Capturing the true spirit of Rajasthan and offering a blend of luxury and pastoral ambiance, Chokhi Dhani is a unique village resort in Jaipur that delivers an ultimate rustic experience. It is a must visit place while your trip to Jaipur that let you enjoying the true colors of Rajasthan. Chokhi Dhani carries a grand heritage culture with a rustic essence and never let you feel deprived of modern facilities. This exclusive village resort assures its visitors a wonderful experience. Enjoy here a true village life amidst all modern luxuries. Being a home to world class facilities, the hotel treats the visitors with generous Indian hospitality and personal care. 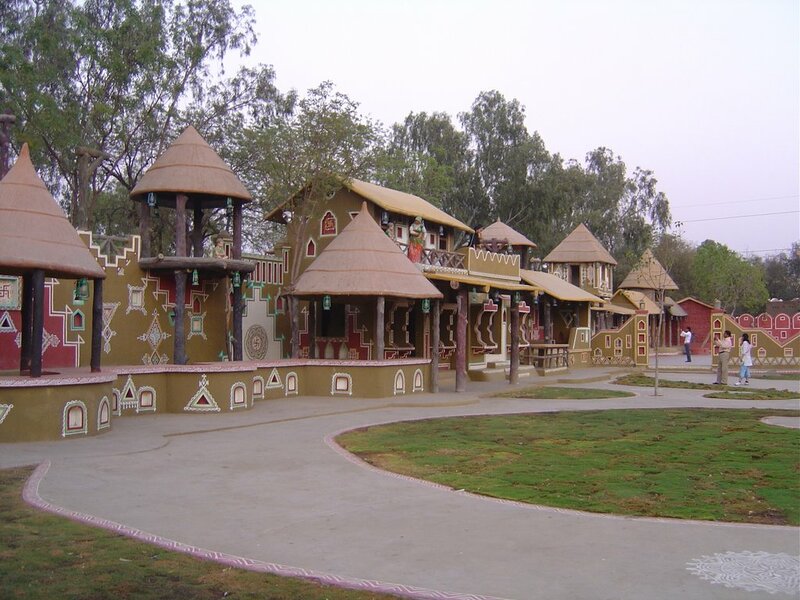 It features a wonderful architecture, which is built in the conventional style of Rajasthani village. The ethnic atmosphere of this village resort carries different themes for each day. 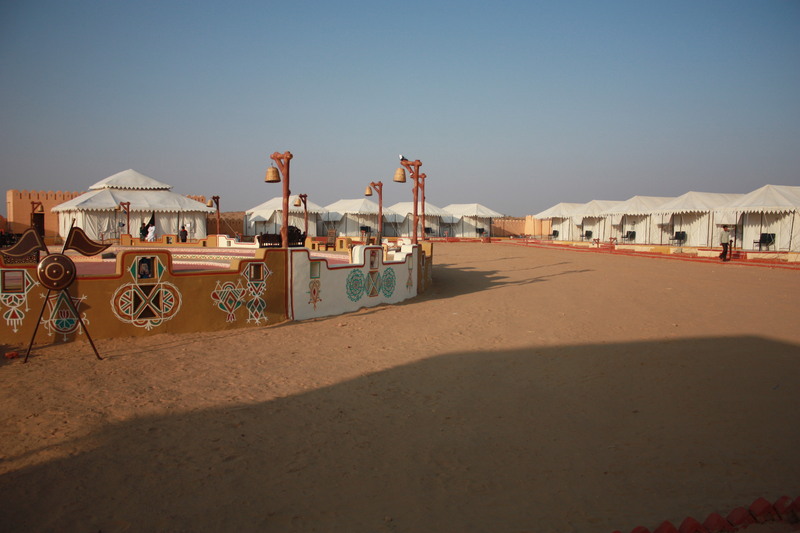 You can enjoy here a festive celebration every time with a true feel of the Rajasthani village culture. 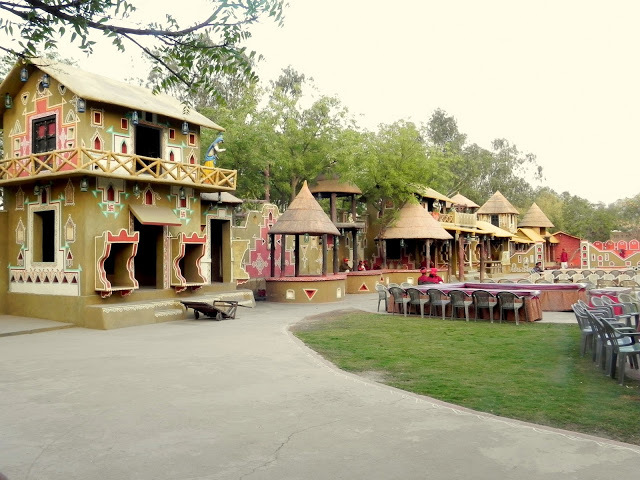 The resort offers lots of opportunities for fun & amusement, games & shopping and Rajasthani cuisines, folk dance and music. In every manner, it is an ultimate place where you come leaving all your worries and indulge in an exotic atmosphere. Let’s explore more about this resort. Get rid of all your worries in a typical Rajasthani ambiance that you can find in several lodging options of Chokhi Dhani. Gracefully festooned with ethnic décor, accommodation at the resort offers the facilities and comforts of a 5-star hotel. It features 100 stylishly decorated accommodation units that can give its guests a king-size life throughout their stay. These units are classified as 59 Double Occupancy Cottages, 33 Royal Cottages and 8 Haveli Suites. Charming rural ambiance and 5-star facilities at the Chokhi Dhani make the event of your life truly memorable. It is said that marriages are made in heaven, but in wonderful fairy like wedding of this village resort can make you realize that wedding can also be organized in a heaven. 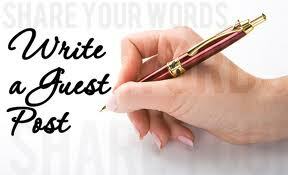 It offers special themes along a wide range of food menu. The resort also features full-equipped venues for arranging a successful business event. All modern audio-visual aids are available to make your business meetings and conferences a lifetime experience. Mundane, Sajjan Goth, Runjhun and Mahal Chowk are the venues here for organizing business events. The resort brings wonderful opportunities for dining and drinking in its classy restaurants and bar. It features two restaurants, including Bindola Restaurant and Aarogosa Restaurant where you can relish several lip smacking dishes in a royal ambiance. The resort also features an open-air space called chapel where you can enjoy the food along with folk music. It has a stylish bar Chandi Mahal Bar serves a selection of drinks in a relaxing environment. For lovers of barbequed delicacies, it also features a barbeque setting in Kesar Kyari. Live entertainment performances are the greatest appeal of this resort that captures your attention and makes you feel mesmerized. 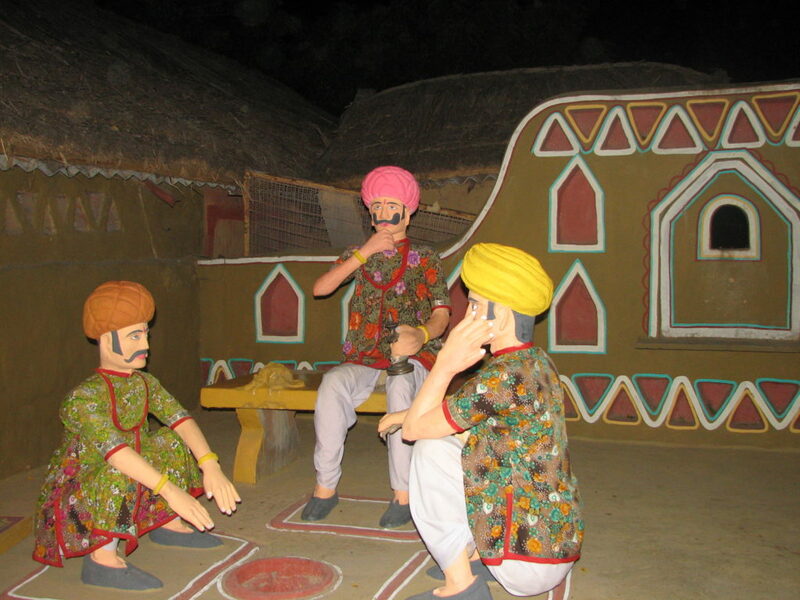 There are several entertainment options in Rajasthan and few of which are performed here. You can enjoy here live Folk Dance and Music Show, Acrobatics on a Bamboo, The Puppet Show and last but not the least, Magic Show. Chokhi Dhani Resort provides excellent spa, fitness and recreational facilities for its royal guests in a wonderful manner. It has perfect ambiance and well-trained staff for the same. The resort has Sansha Spa & Health Club, which are fully prepared with Jacuzzi, Gym, Beauty Care, Steam & Sauna bath facilities. It also has a swimming pool where you can refresh after day long excursions. Chokhi Dhani is a lot more than a luxury resort. If you go on for a trip to Rajasthan, never forget to visit this. If you want to stay in this resort.